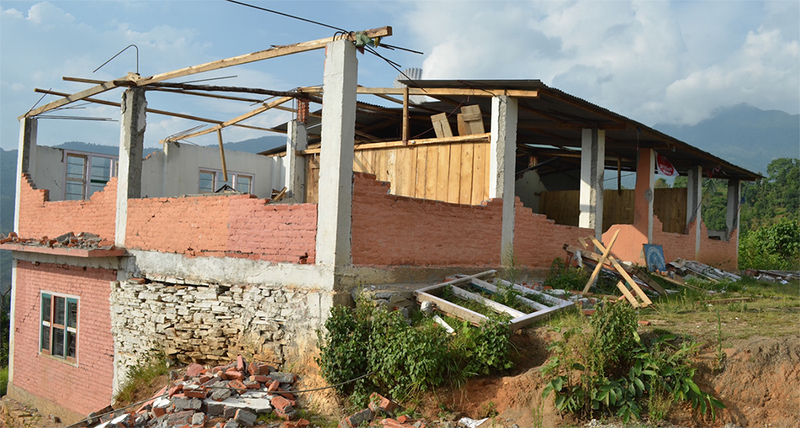 in Nepal after the April 2015 earthquake. 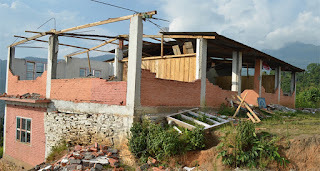 We are $7,000 short of the total necessary funds to rebuild the school. Any donations for this effort are most appreciated. You can make a donation to Kirwin International Relief Foundation (KIRF) at our website: kirfaid.org/donate.